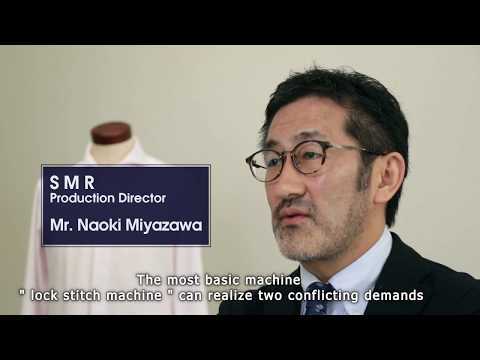 You can view the Brother's industrial sewing machines movies on specific features and functions. Brother Industrial Sewing Machine Youtube Channel introducing our products. * Movies are posted on YouTube. You can see the main features of Single Needle Lock Stitch Sewing Machine S-7300A. You can see the main features of Programmable Electronic Pattern Sewing Machine BAS-H series. Our customer who had introduced Brother's single needle lock stitch sewing machine S-7300A are telling the reason why deceided to introduce it and how the result was.